NATE today announced that the fourth edition of the NATE Tower Climber Fall Protection Training Standard (NATE CTS), one of the Association’s signature resources, is now available in Spanish. The Norma de Capacitación de Protección contra Caidas para Trepadores de Torres de la NATE establishes the minimum requirements to which all tower climbers should be trained. The NATE CTS outlines the individual standards for varying levels of tower climber expertise: Authorized Climber, Authorized Rescuer, Competent Climber and Competent Rescuer. The document also contains a Course Training Plan to demonstrate how to implement and utilize the NATE CTS and includes a comprehensive Definitions section. “Hispanic and Latino workers play an invaluable role deploying and maintaining communications networks and related infrastructure throughout North America and it is great to see NATE make this premier climbing standard available in Spanish,” stated Benito Banda from Enertech Resources, LLC. “I anticipate that the Spanish edition of the standard will have a tremendous impact on developing and training a new generation of Hispanic and Latino professionals for rewarding careers in our industry,” Banda added. NATE encourages members and non-members to obtain the Spanish version of the NATE Tower Climber Fall Protection Training Standard today. This edition is available online as a free resource for member companies in the member login section of the NATE website. The Spanish edition is also available for purchase in print format for both members and non-members. 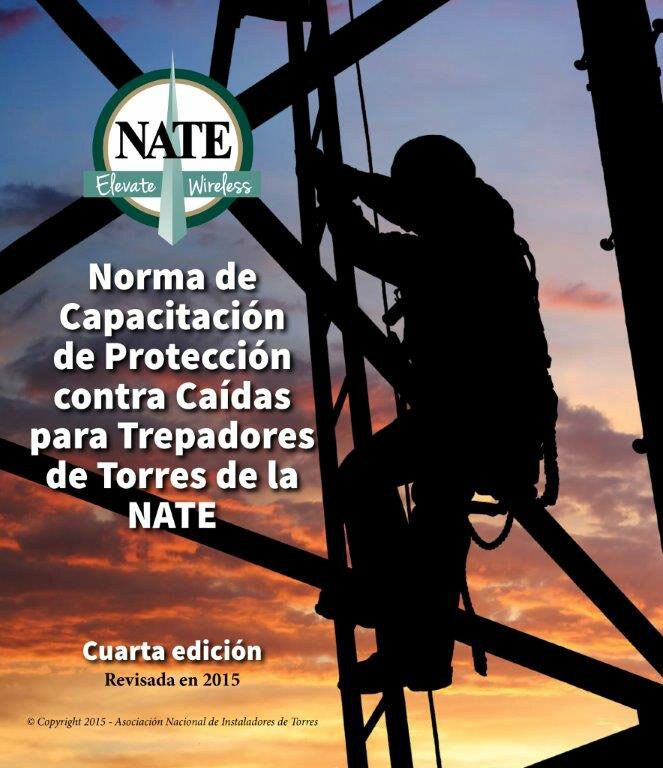 To purchase a copy of the Norma de Capacitación de Protección contra Caidas para Trepadores de Torres de la NATE, visit http://natehome.com/safety-education today. As part of NATE’s workforce development initiatives, the Association plans to translate additional resources to Spanish and make them available in the future. 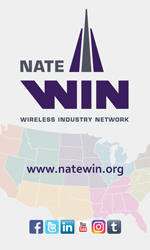 For more information on NATE, visit www.natehome.com.